One of the little joys I get to experience is picking fruit from the trees in my own backyard. So satisfying to fill a box with apples, plums or pears. No fruit trees in your yard to harvest? 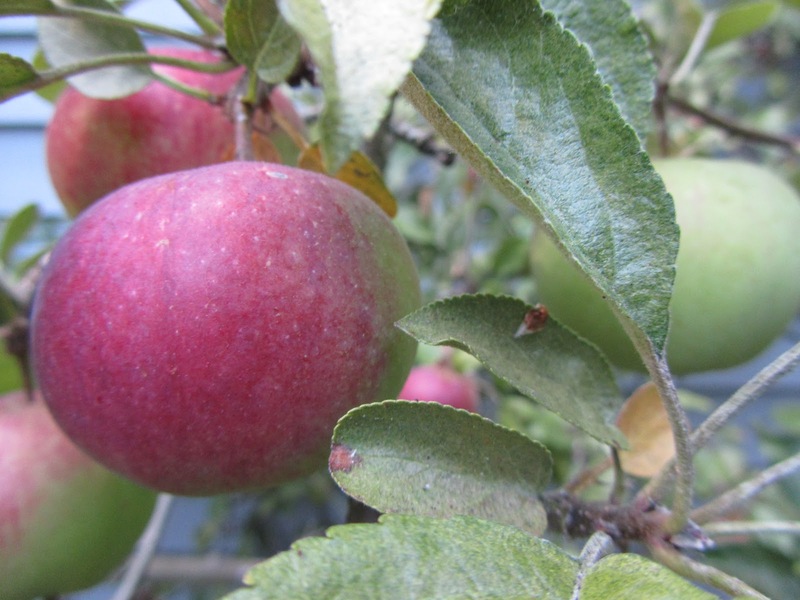 Are you tired of reading about other folks picking bushels of apples right out their backdoor? Here's an idea that might work for you -- urban gleaning. I have a friend who has been doing this on an informal basis for a couple of years now. She has some fruit on her property, but not as much as she'd like. She has friends who have some fruit trees on their property. Her friends are happy to have my friend come and pick whatever she'd like. She plans on continuing with her "gleaning" to subsidize her fruit stores. This is an example of an informal set-up for urban gleaning. There's actually a more structured avenue for gleaning available in many areas. Peaked your interest? Take a look at these two articles. The first article is a very good overview of urban gleaning, the second, also a good article, but provides some links for additional city agriculture info. An afternoon in the glorious, summer sunshine, breathing in the fresh air, and picking fruit to store away for winter -- all for free. Even without keeping a third of the fruit, urban gleaning sounds like its got the makings of a memorable day. I know! And it's really gaining popularity here in the US. I'm so glad that this opportunity exists, as so many elderly can no longer pick the fruit from their own trees. And so many folks without fruit trees would love the opportunity to pick some fruit. Plus, the food banks often don't have fresh fruits or veggies, or at least not much. This really is a win, win, win!